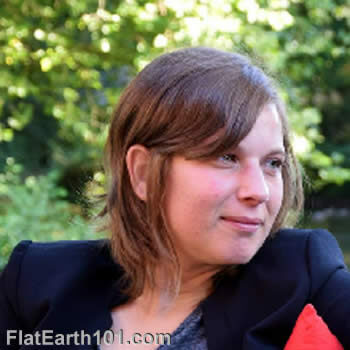 Here's the scheduled list of Flat Earth Activists speaking on the tour, other Activists to be announced in the future. 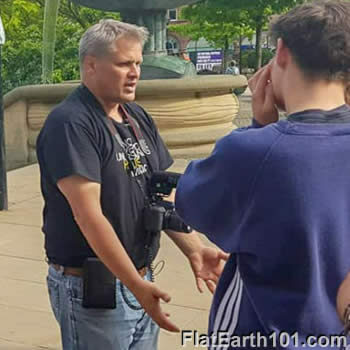 The Flat Earth Tour made the news! 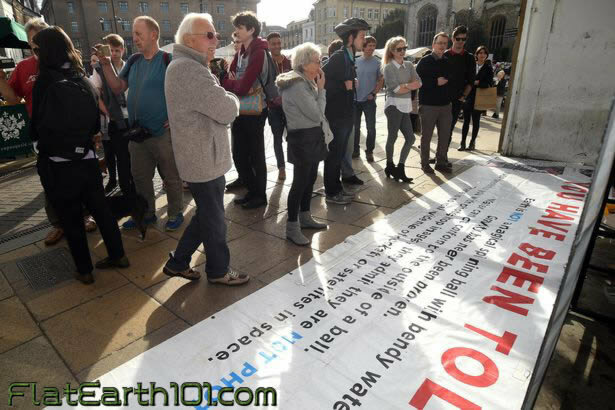 A growing band of people who believe the Earth is flat visited Cambridge today (October 24) to challenge the view the Earth is round. 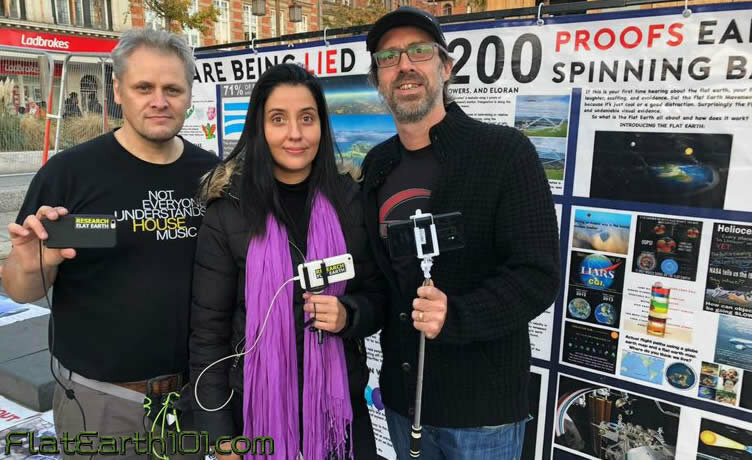 Harry McDonald and Jason Disbury, of the Globe Lie UK Tour, visited Market Square to spread awareness about the "lies and misinformation" about the planet being spherical. 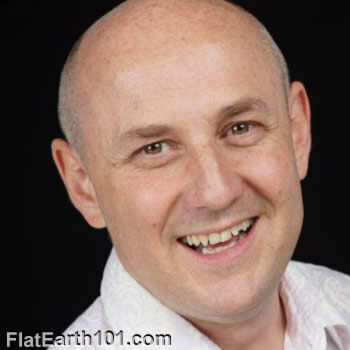 Since it was first announced that a 'flat-Earther' is visiting North Wales as part of a UK tour, there has been a lot of reaction from Daily Post readers. 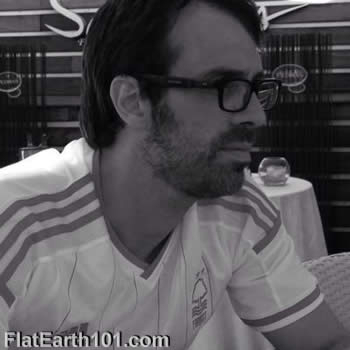 Harry McDonald, who runs the Youtube channel 'John Smith Globe Lie', is coming to Snowdon and Holyhead this week, as part of a 56-date tour to 'expose the biggest lie of all'. The 60-year-old has branded international space agency NASA as liars and made claims such as: 'Earth is not a magical spinning ball with bendy water', 'gravity has never been proven' and 'there is no real evidence of rockets or satellites in space'. 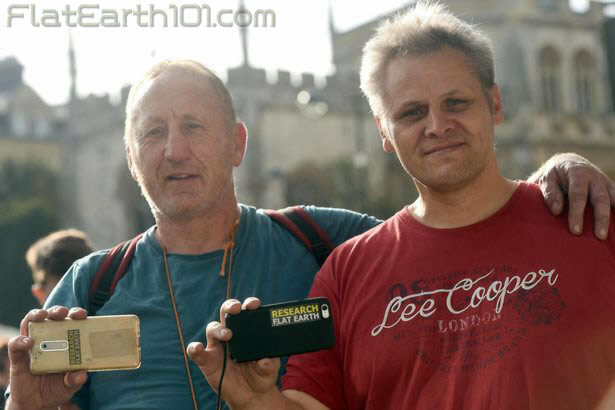 Conspiracy theorists were out in force in Old Market Square determined to prove that the world is not round but flat. Armed with leaflets and banners, this is part of a eight-week tour of the UK, with scores of individuals coming forward to spread the word in Nottingham on Monday, October 22. 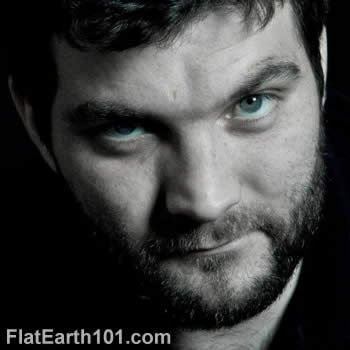 Calling themselves globe deniers and flat-earthers, they believe that no one has landed on the moon and that the globe does not exist. 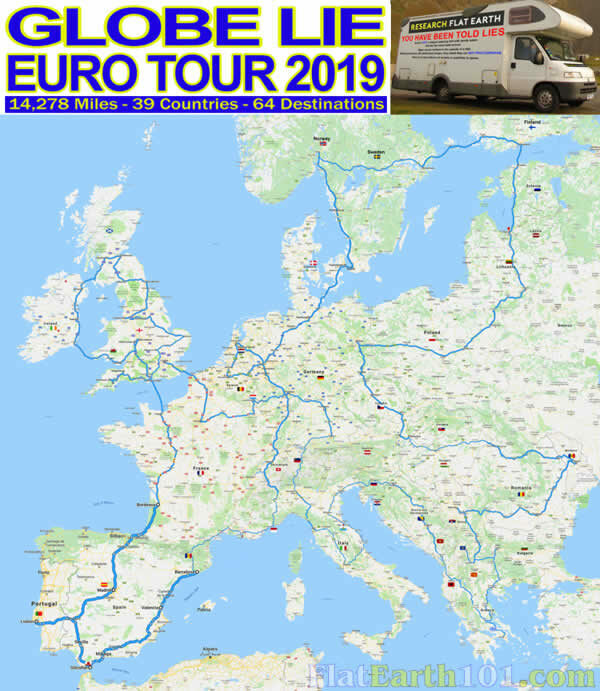 The tour started in Ireland and is taking in around 40 locations, finishing in London on November 3. 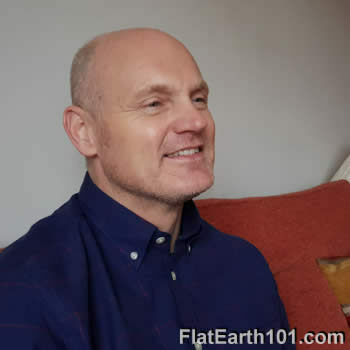 John Smith Globe Lie is a Globe denier and has an unrelenting desire to push further and harder than ever before, seeking truth and sharing the awareness with you all. His mission is to tell anyone and everyone that they have been lied to in the worst way - and exposing the biggest criminal lie ever told, on his journey He wants to meet with people that want to help evoke change reform and expose the Globe Lie. Learned people with degrees are now proving the globe is a lie, how much longer is our intelligence going to be insulted by the ones in power. The donations links below are designed to fund Harry’s activism across the country even further, as we can clearly see how effective he is at it. 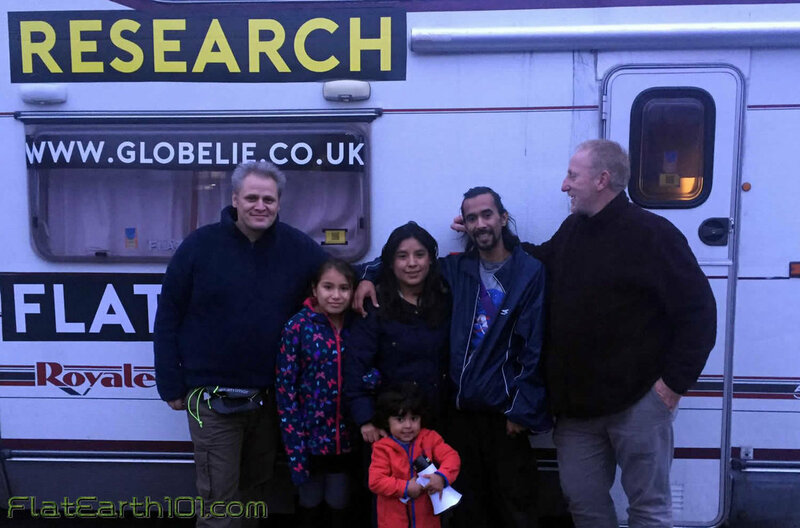 You can now get involved and make a change by donating. 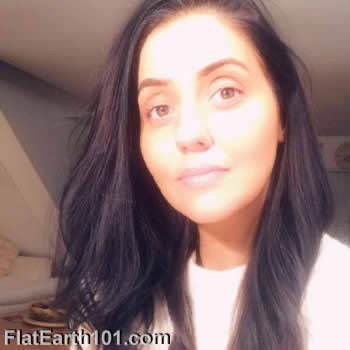 There are more Flat Earth Activists out and about, Click Here to see our list so far, it will be growing!